Deals | KUMSHEEN | Raft. Relax. Recharge. Everyone loves a bargain. Here are some that you don’t want to miss! Raft the beautiful Nicola River in Spring, when the scenery and whitewater come to life. 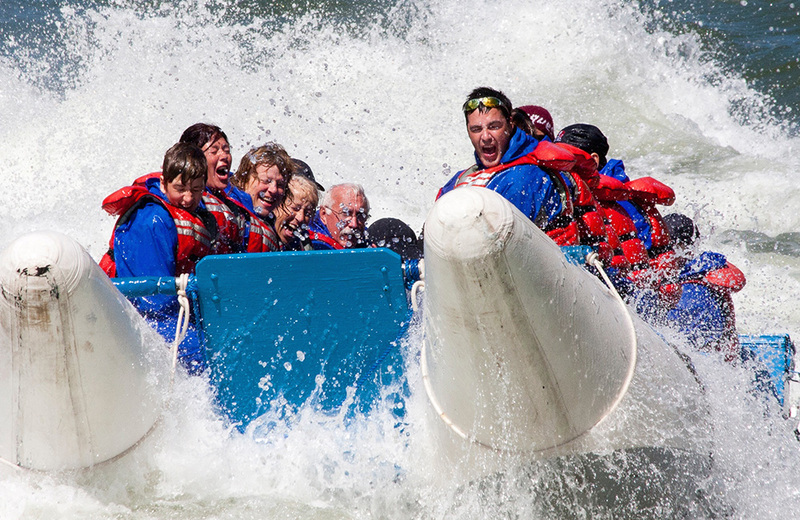 Bring the family, bring the friends – enjoy a full-day of rafting the exciting Nicola River! **Valid on May 18/19/20 (Sat/Sun/Mon). Experience the ‘Q’EMCIN 2 RIVERS REMIX FESTIVAL, BC’s Only Contemporary Indigenous Music Feast with more than 18 Indigenous performances over 2 days, hosted by the Nlaka’pamux nation at ‘Q’emcin (aka Lytton, BC). *Add a second Devil’s Gorge run on the same day for only $49! To celebrate our 46th season, we are offering our DEVIL’S GORGE RUN for $103 (reg. $139), and our LEGENDARY THOMPSON trip for $149 (reg. $189) on Fridays in July/August. This is one of our best deals of the season! 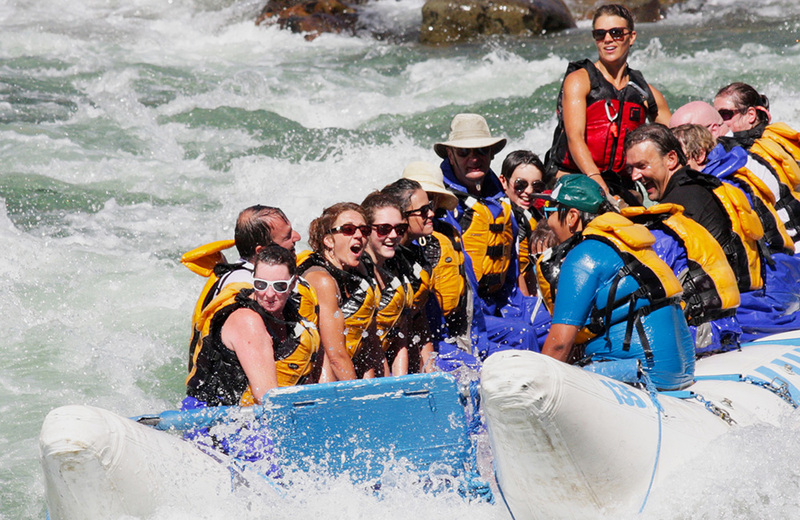 Raft the ‘Legendary Thompson River’ trip for $109 (reg. $189). 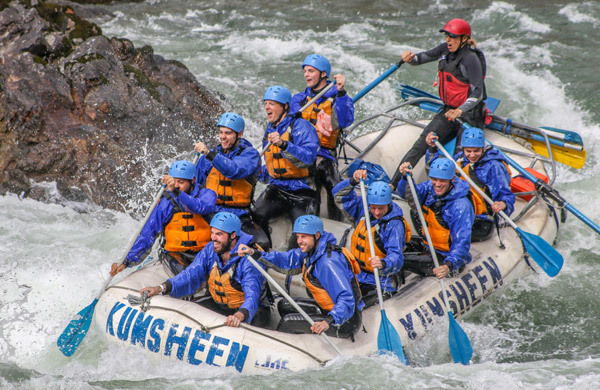 This is a fantastic full-day (6hr) tour including lunch, on BC’s most popular stretch of white water. **Valid on August 31 – September 1/2/ (Sat/Sun/Mon). This special is to entice you to come to the Lytton River Festival for a full weekend of rafting, fun, rock ‘n roll dances, Pow Wow and much, much more. Kumsheen is a major sponsor of this popular community event and we want you to enjoy it. BE A HERO, BRING A GROUP! 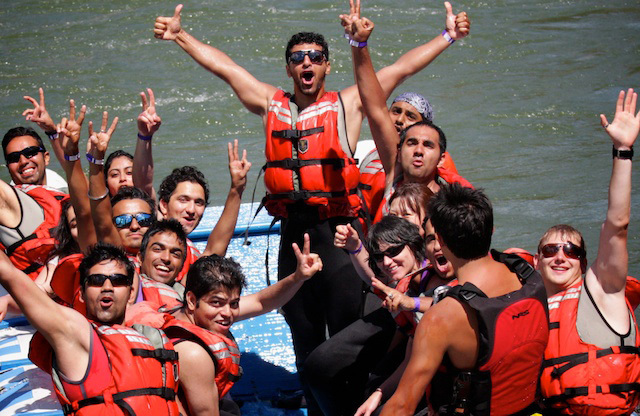 Rafting is an ideal group activity and we offer incentives to larger groups. 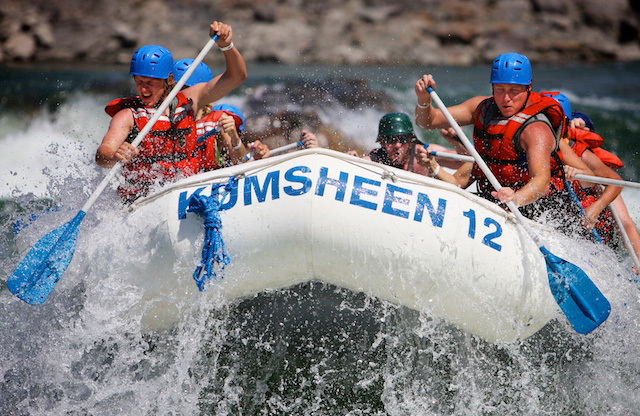 Groups of 10 or more people receive 10% off their KUMSHEEN rafting package, ANY DAY OF THE WEEK. Got a school or corporate group? Email our office for our latest pricing. This season, we are offering our two-day packages for only $399, for those trying to get the most out of their Summer holidays. 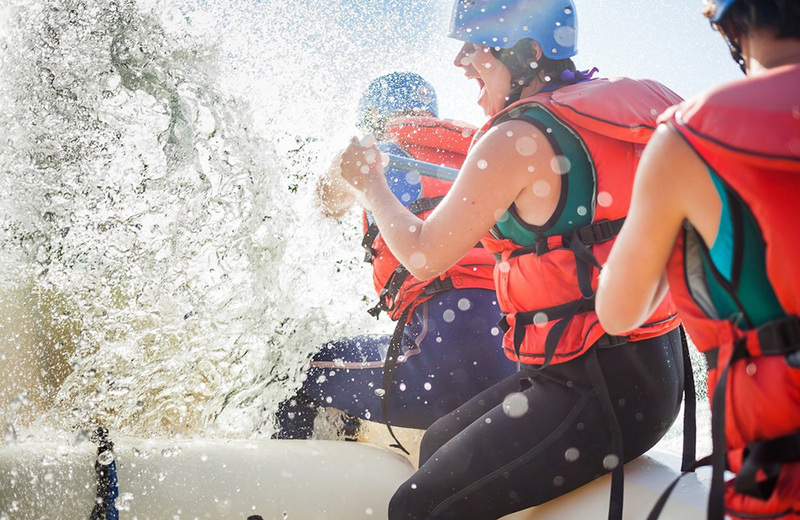 Choose from our Big Water Excursion, Power & Paddle Experience, and Kayak & Raft packages.